Summer is quickly slipping away, but you still have time to be rewarded for a last-minute trip deep in the heart of Texas. Marriott Rewards® members can pack their bags and take a road trip driving to several destinations while racking up points to use at future destinations. Read more why a Marriott Rewards credit card is worth! 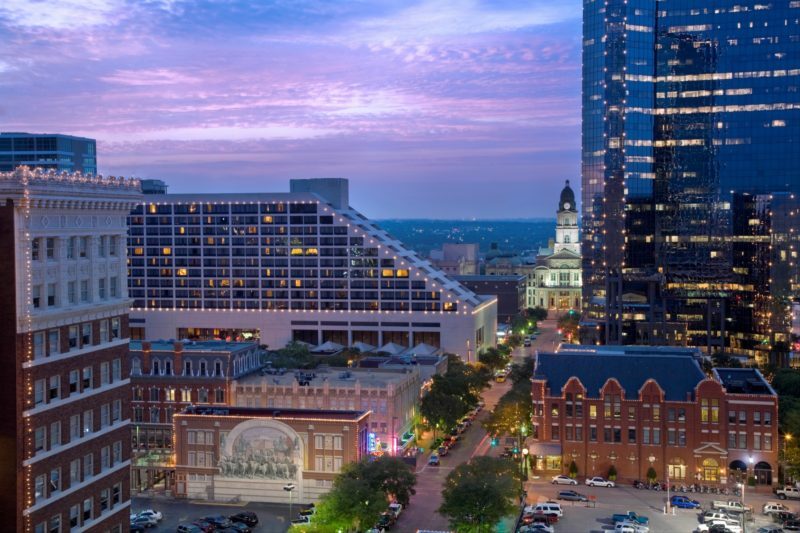 From San Antonio’s Alamo Mission to Fort Worth’s Stockyards and renowned art museums, you can enjoy more points with more stays. 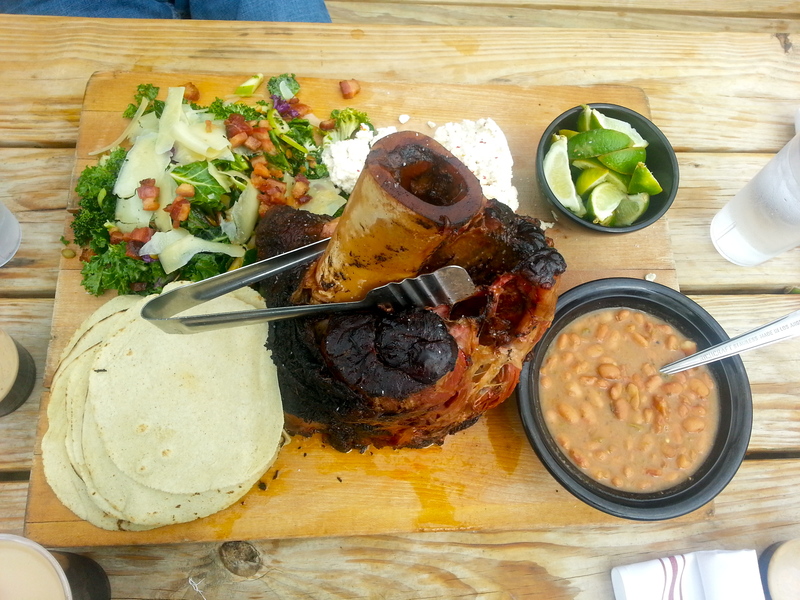 Enjoy finger-licking BBQ at Woodshed, seafood at Waters – Bonnell’s Coastal Cuisine, homegrown fresh fruit pies and hand-churned ice cream, to name a few of our summer favorite foods. 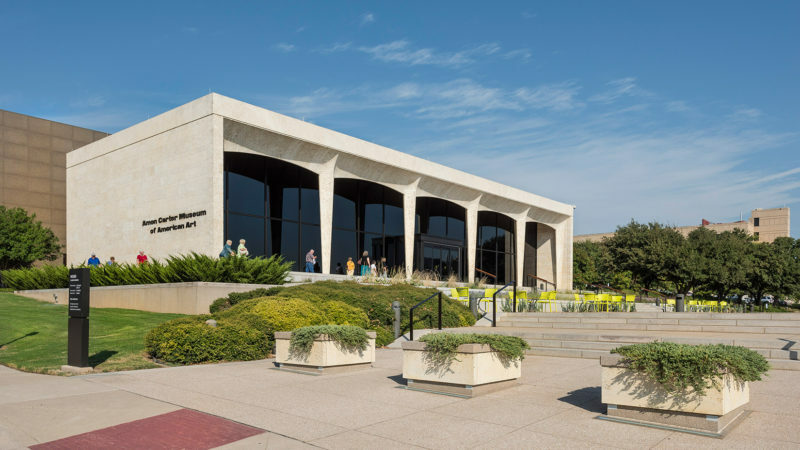 Texas’ major cities offer magnificent museums such as Dallas’ Nasher Sculpture Center in the middle of the largest urban art district in the United States and Fort Worth’s incomparable Arts District, which includes the Kimbell, Amon Carter, Modern Art Museum, as well as, the Cowgirl Hall of Fame. Now through September 5, 2016, stay at a participating Marriott listed below, and Marriott Rewards® members can earn 2,000 Marriott Reward® points. It’s free to join the program and points are earned right away. Members also enjoy free standard in-room Wi-Fi and other exclusive offers and promotions just by registering for the program. The Worthington Renaissance Fort Worth Hotel *** OUR FAVORITE!! !